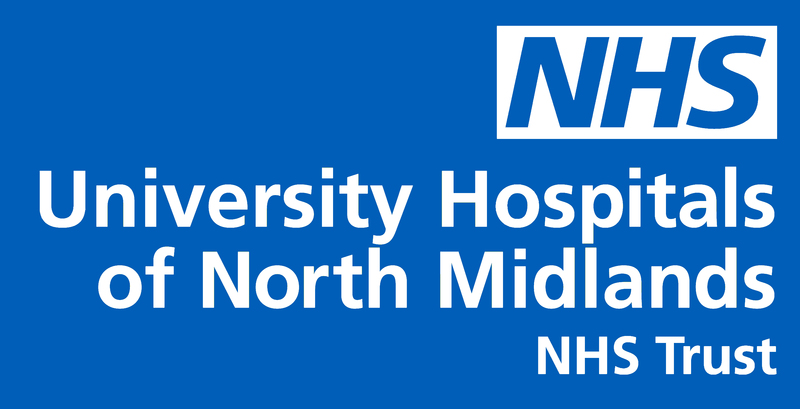 At UHNM we have created a unique set of values and promises which were developed by staff, patients and carers. 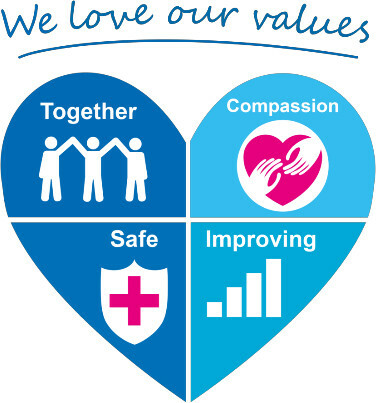 Our values are: Together, Compassion, Safe and Improving. Launched at the Trust AGM in October 2017, our refreshed values and promises underpin everything we do and help us to achieve our vision.